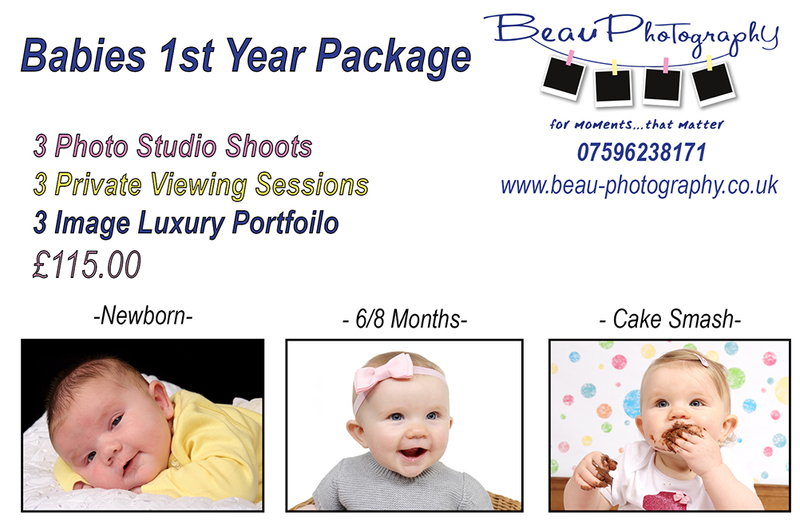 Please feel free to contact me about any of the Studio Photography Packages below. All Packages can be bought as a Personalised Voucher which makes for a Great Gift! Join us at our Bromsgrove Studio in Burcot Village where we have FREE Parking too. 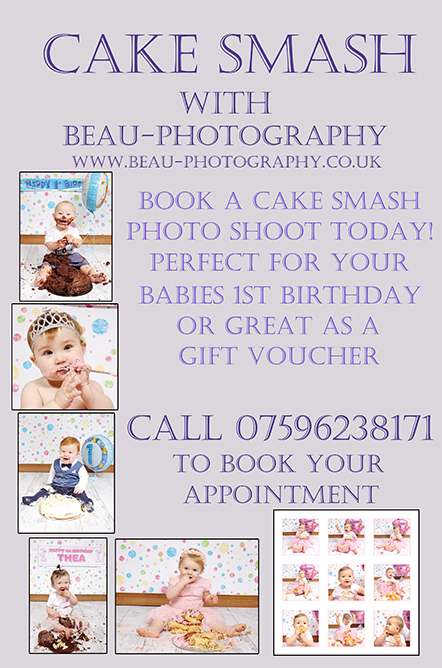 CAKE SMASH - Perfect for 1st Birthdays! 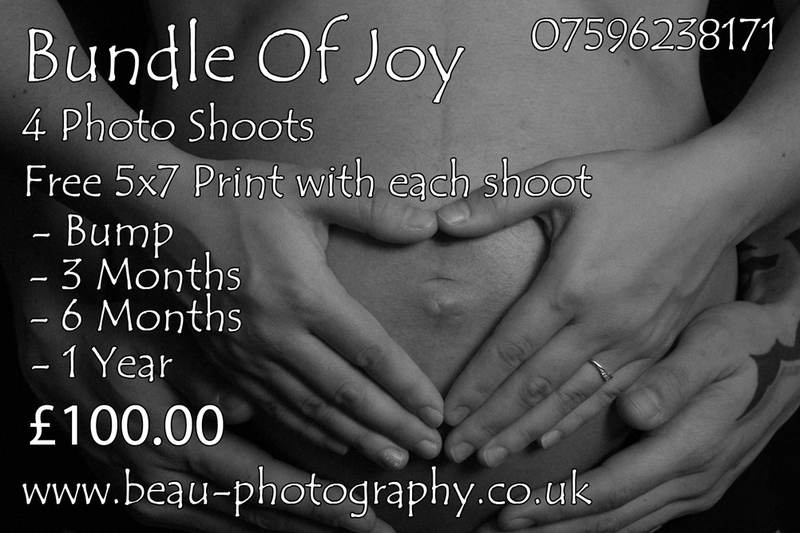 BUNDLE OF JOY - Perfect for all Mums to be! Our Bundle of Joy Package Captures Your Gorgeous Bump all the Way to Babies 1st Birthday. 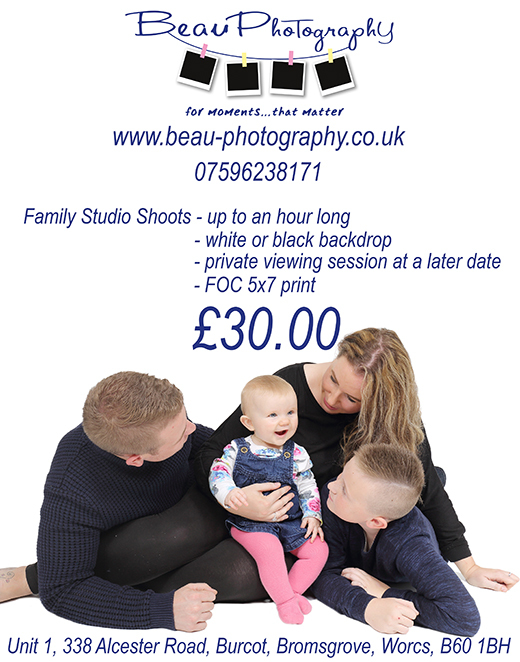 Order your personalised Photo Shoot Voucher Today!